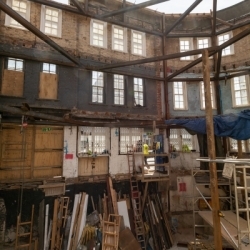 Conversion of an existing building in Hackney, East London to create a mixed use commercial and residential building for our developer client. 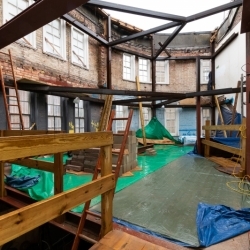 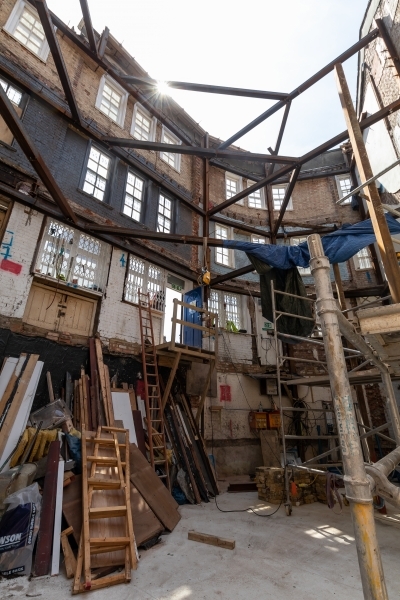 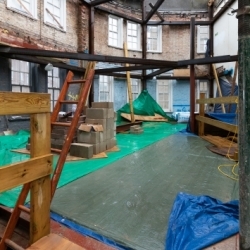 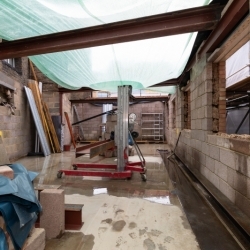 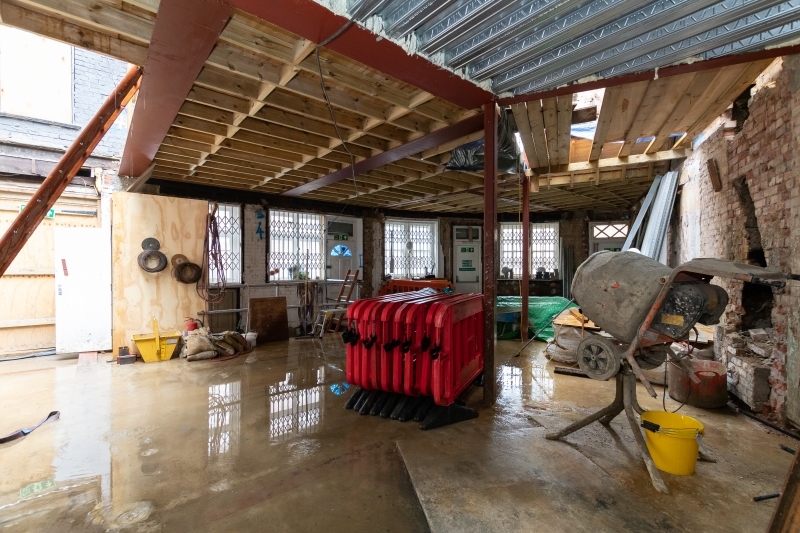 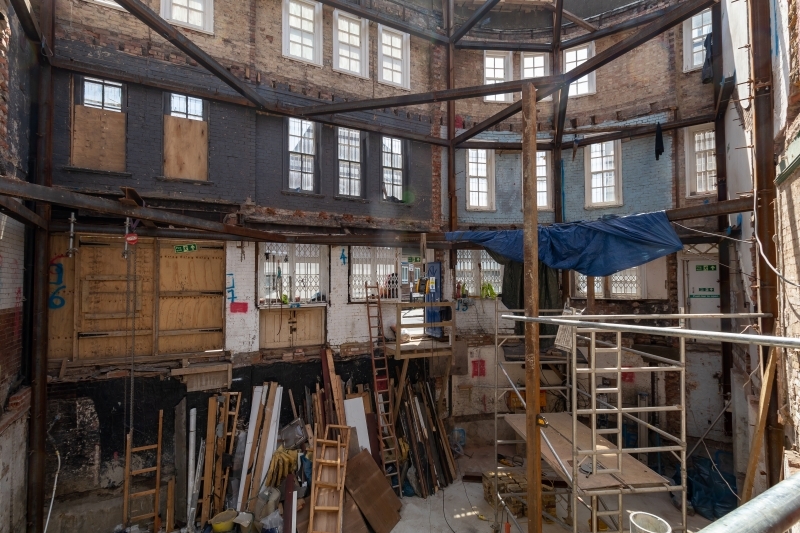 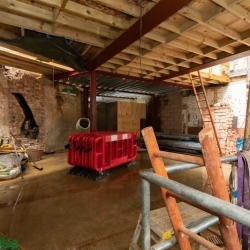 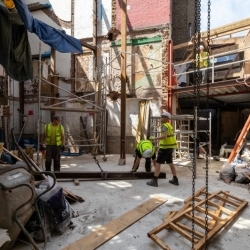 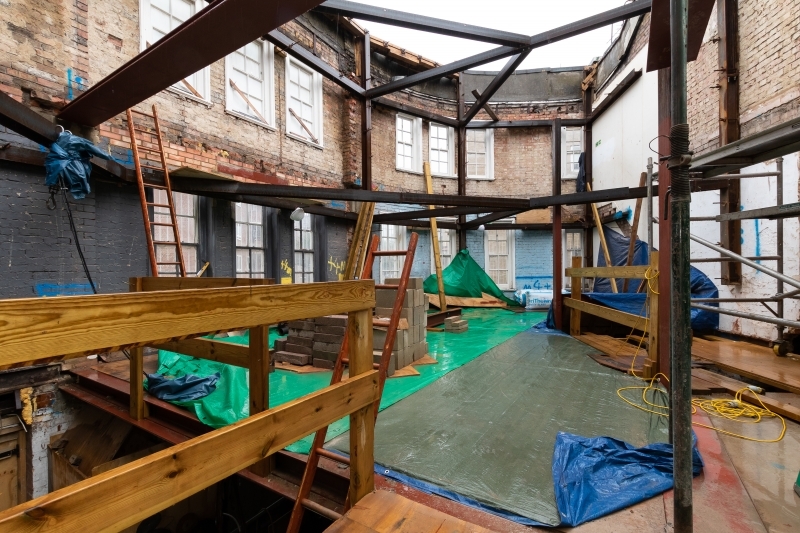 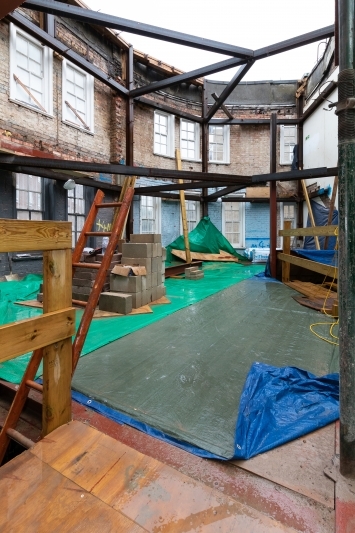 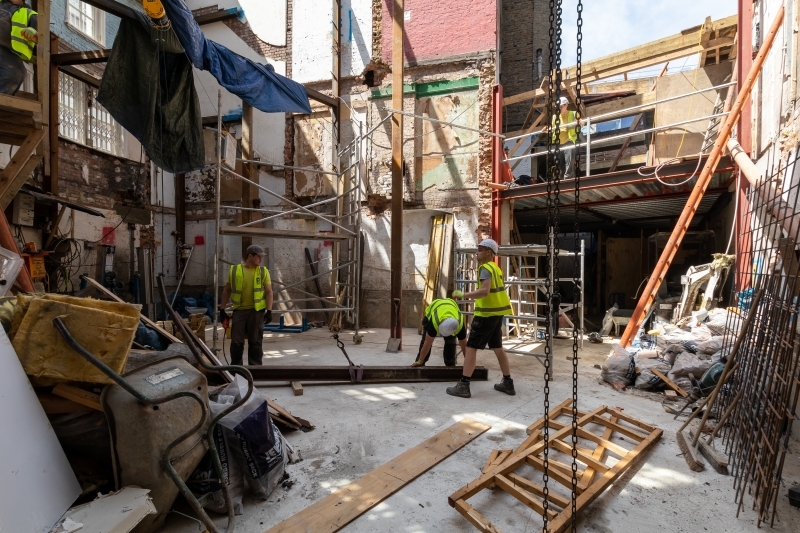 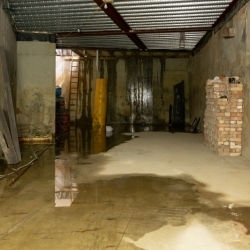 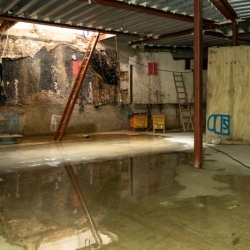 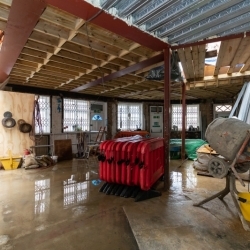 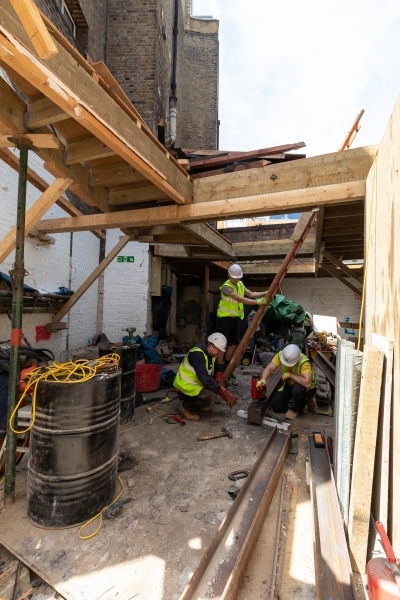 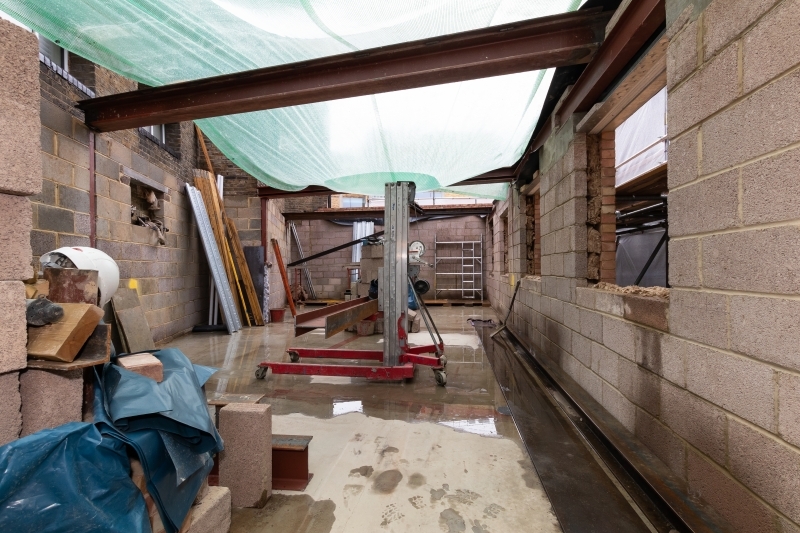 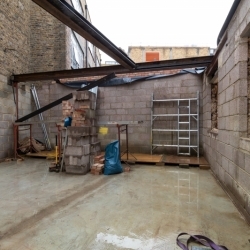 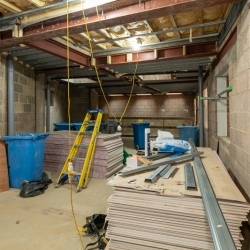 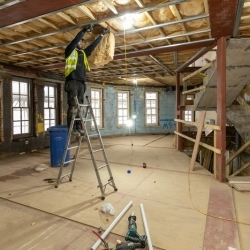 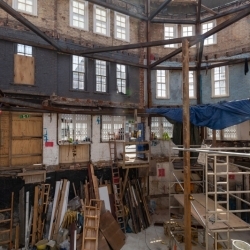 Works comprise lowering of the existing basement with substantial underpinning, structural steel frame shoring up the front facade and addition of two new storeys at roof level. 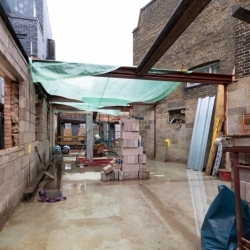 I could not recommend Thames & Newcastle highly enough, they showed complete integrity, sensitivity towards our neighbours, were thoroughly efficient and generally had an admirable attitude in all aspects of their job. 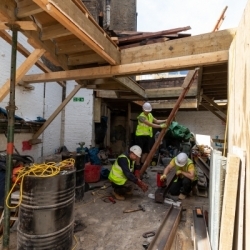 The two projects that we have completed together have been a huge success and we now have a friendship and foundation that can benefit many more clients in the future. 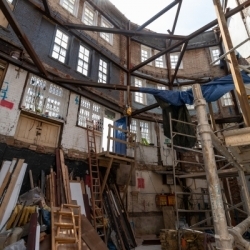 No project is without snags after PC but I can say that Thames & Newcastle have worked through these with patience and wisdom well beyond their contractual obligations maintaining an excellent “good will” feeling with all parties.